New Single Has Music Lovers Wondering…Who is Kesher? Back again with their second single, Kesher releases Mi Yaaleh, another Doni Gross production from the latest group to hit the Jewish music scene. 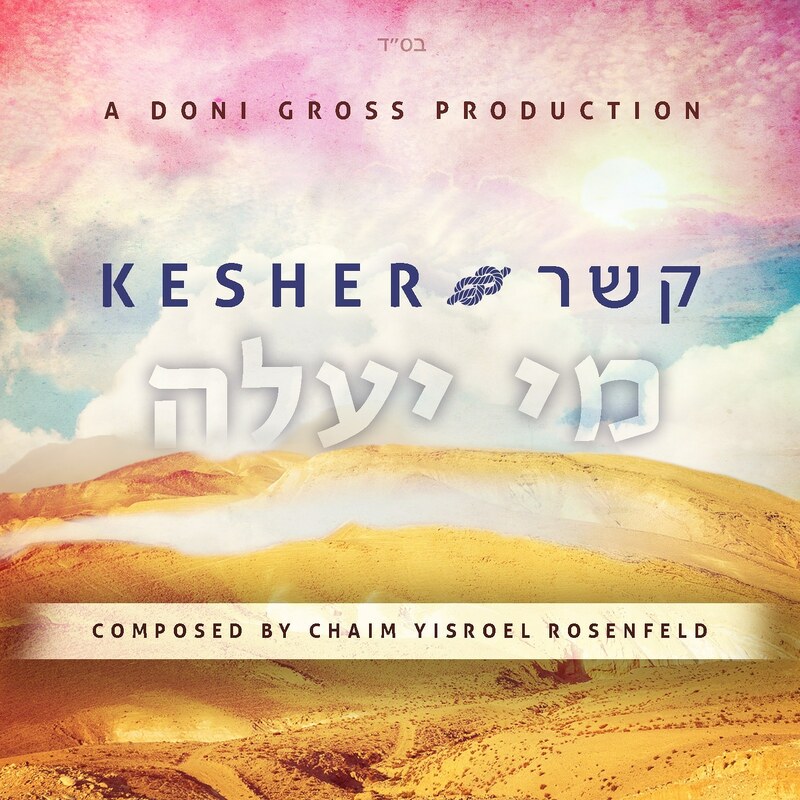 Composed by Chaim Yisroel Rosenfeld, Mi Yaaleh is easy listening at its beautiful best, Kesher’s quartet of talented vocalists coming through with a great followup to its debut single Yiru. In addition to its unique sound, Kesher is a rarity in Jewish music in another sense of the word – to date, the identities of its four vocalists remain a mystery, leaving listeners wondering who is Kesher? Mi Yaaleh is available for 99 cent download at Mostly Music, Amazon, iTunes, Google and Spotify.